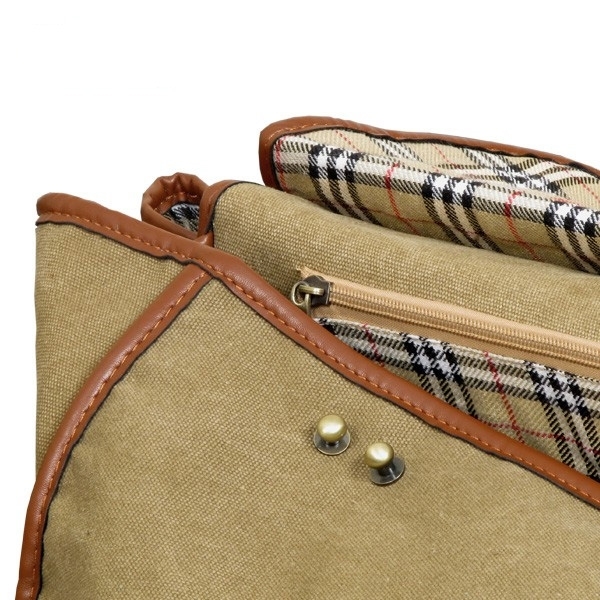 The Large travel bag benifits from a shoulder strap and two main compartments big enough to fit various clothing items in each (including jackets). They both have an additional zip section in each so your smaller items aren't left loose. 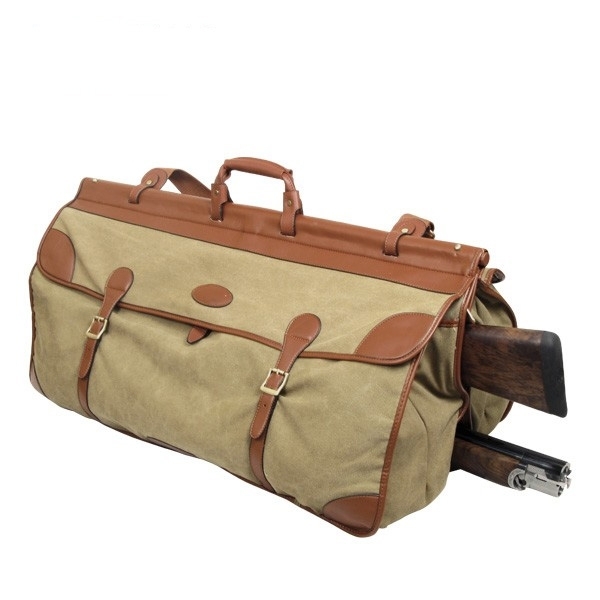 The main benifit of the travel bag however is that it cunningly holds a shotguns stock and Barrel in a tailor made pouch between the two main compartments. 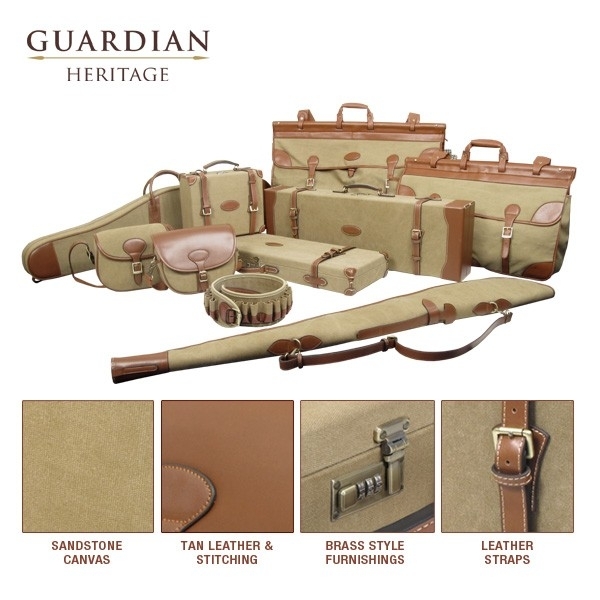 Superb product.Takes everything I could possibly need including a shotgun ideal for travelling.